"The tenth anniversary of 'Hell Hath No Fury' was last year. Like, man, do you know the tour offers for that?" 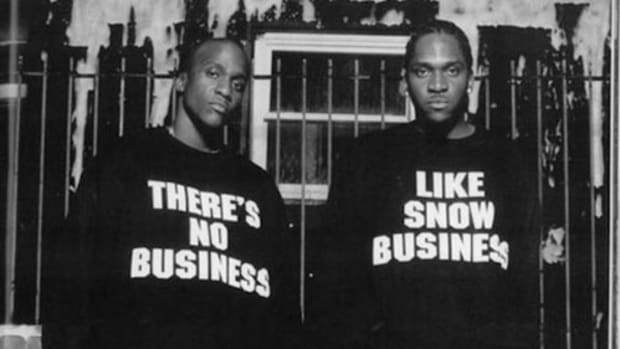 If you visit TicketMaster and run a search for "Clipse," the results page will read "We currently do not have any tickets on-sale for Clipse." 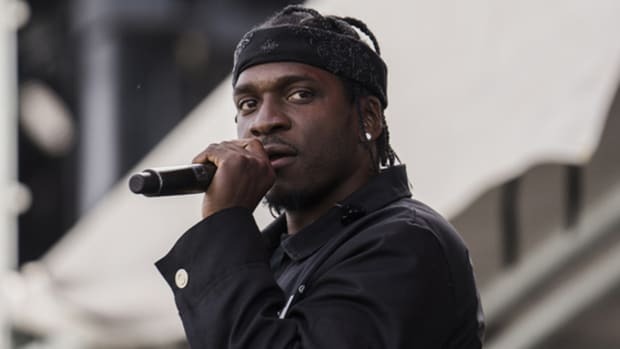 Given that it&apos;s been over six years since Pusha T and No Malice last released an album together—2009&apos;s Til the Casket Drops—and Pusha T has been working on solo material since 2011, this shouldn&apos;t come as a surprise. "It&apos;s crazy. We talk every morning, man. It&apos;s been so many different opportunities that come up, man. The tenth anniversary of &apos;Hell Hath No Fury&apos; was last year. Like, man, do you know the tour offers for that? 10, 20 cities? I always bring [the offers] to him, I&apos;m always like, "listen, you know I wouldn&apos;t even ask you, but when it&apos;s this much, I just gotta ask you!" He tells me &apos;no&apos; each and every time." 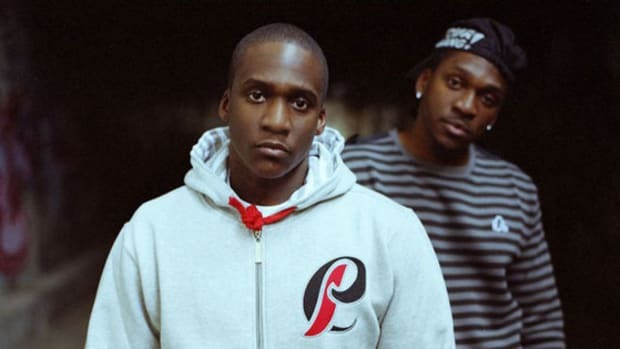 It&apos;s been well-documented that the real reason Clipse broke up was that No Malice couldn’t handle pressure from the feds. But it wasn&apos;t only No Malice who knew their continued work together could have dangerous results. 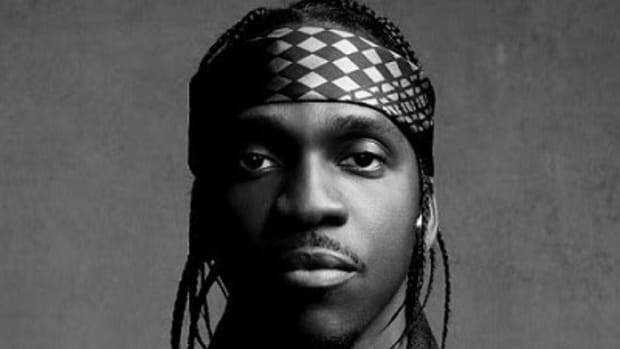 "If I write another Hell Hath No Fury, I&apos;ll probably be in jail," Pusha told former DJBooth editor Nathan S. in a May 2014 interview. 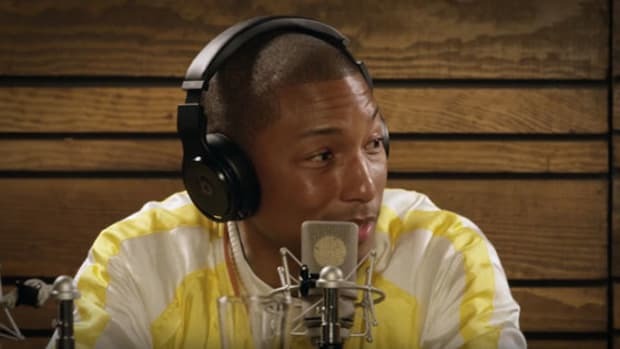 Any artist or act who hasn&apos;t released an album in over six years would be attracted to multi-million dollar, 10- or 20-city limited run tours offers, but, for No Malice, knowing that by saying &apos;yes&apos; to an offer he could be jeopardizing his freedom, he clearly feels it isn&apos;t worth the risk. 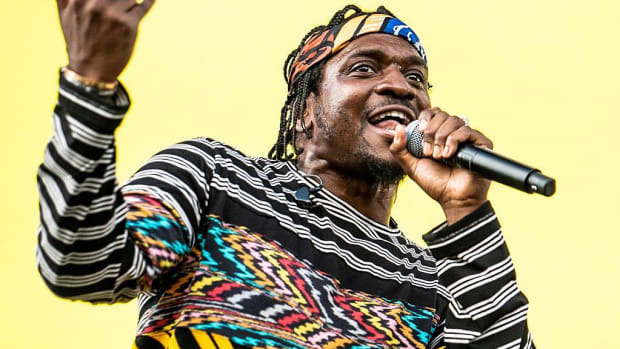 "The Clipse DNA is not in his make-up," Pusha said. 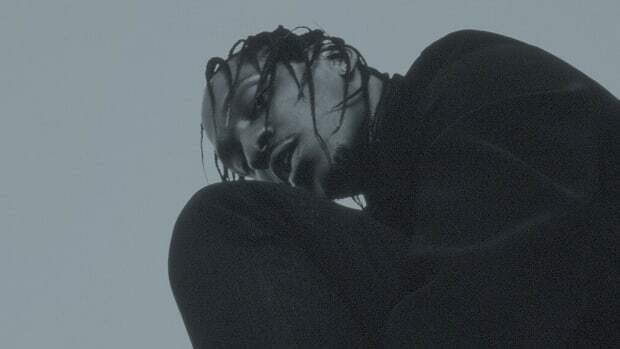 On a brighter note, the president of G.O.O.D Music revealed that his forthcoming full-length, King Push, will (finally) be released this spring. 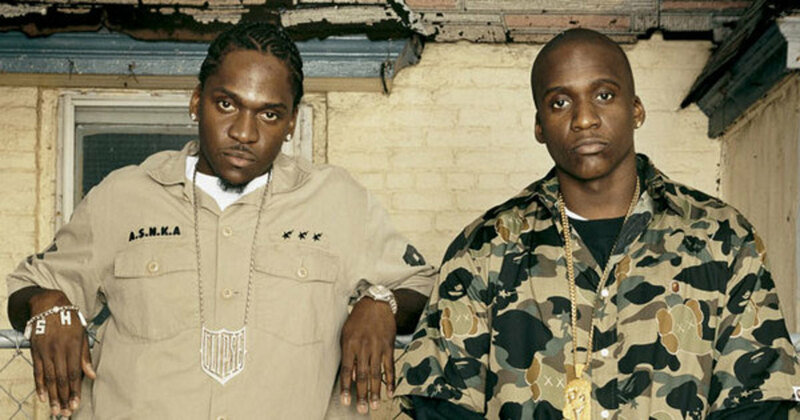 No Malice didn't leave Clipse because of rap, he left because he was going to end up dead or in jail. 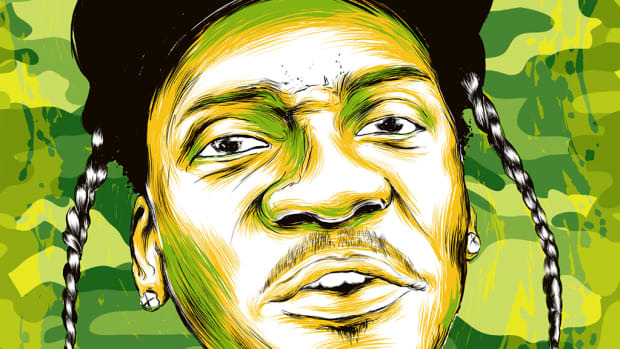 "When he’s talking over the beat, you’re like, ‘man…why do you feel this way?’"
"Since 'My Name is My Name,' I feel like I don't know if I've grown as an artist as much as I've stuck to my guns..."
In an interview with Rolling Stone, the Clipse alum explains why rap fans need heroes.